Last week came the announcement that new changes will come into effect for the MoT test in the UK, set to begin in May this year. New failure ratings, as well as tougher checks on diesel cars will be introduced from May and could make it harder for some vehicles to pass their test. As part of the new changes, the MoT test will from May include three new categories: Minor, Major and Dangerous. These three new categories will grade a defect or fault on a vehicle and decide how dangerous it might be. New failure ratings to be introduced as well as tougher checks for diesel cars © Copyright Andrew Fielding and licensed for reuse under this Creative Commons Licence. If a Minor fault is detected, then a pass should be issued but the fault/s will be included next to any advisory notices on the MoT certificate. 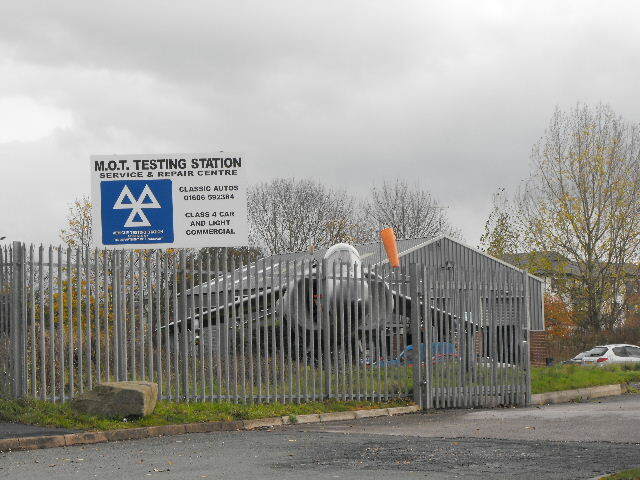 Any car found with Major or Dangerous faults will automatically fail its test. As well as new grade categories, the MoT test from May 2018 will also make it tougher for diesel cars to gain a pass. A fail will be given to any diesel cars found to have had their diesel particulate filters (DPF) removed or tinkered with upon inspection. Alongside this, the smoke limit test will also become tougher. If visible smoke of any colour is emitted from the exhaust on a vehicle fitted with a DPF, the car will be classed as having a Major fault and fail its test. A number of small changes will also be included from May, such as new checks for brake discs and reverse lights. Motorists caught driving without a valid MoT certificate could be fined up to £1,000. Last year, DVSA revealed that over a quarter of cars in the UK were overdue on their MoT test. According to research, around three-quarters of drivers whose MoT test was overdue had forgotten what date it was due for renewal. Following feedback from motorists and to help drivers remember when their MoT test is due, the DVSA launched a new reminder service which is available for free. You simply apply online to receive the service and a free annual text message or email will be sent to you four weeks before your car’s MoT is due for renewal.